We offer the full range of general, cosmetic and emergency services for families. Our experienced and compassionate team makes dentistry comfortable. We feature the latest technology in a warm and inviting atmosphere. We provide comprehensive dental services designed to keep your family’s smiles healthy and beautiful. 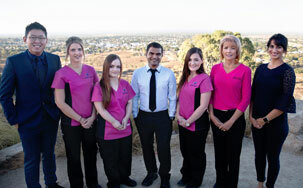 Welcome to GoldCity Dental Centre, the dental practice of Dr Girish Basavaraj, Dr Jason Teoh and Dr Ankita Clarke. We warmly welcome you and your family to become part of our dental family. Our mission at GoldCity Dental Centre is to provide our patients in Charters Towers and surrounding communities with a dental experience that is of the highest quality. We pride ourselves on our ability to uphold a caring, understanding and empathetic environment, inspiring us to build lifelong relationships with our patients. We welcome patients of all ages – from your toddler to your family’s elders. Our dentists are experienced in dentistry at all life stages from your child’s very first dental visit through adulthood. We also help our local boarding school students maintain good oral health while away from home. Our family-friendly atmosphere is relaxing for everyone. 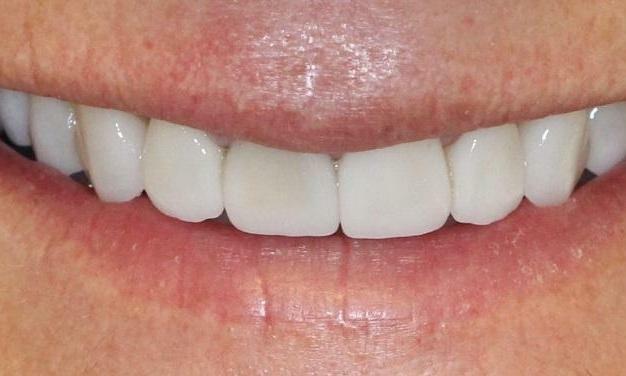 Since we prioritise comfort, you can count on dentistry that looks and feels outstanding. We endeavour to work closely with our patients to empower optimum oral health for a lifetime of healthy smiles. Our dental practice is well-equipped with the latest that modern dentistry has to offer, including digital radiography, a 3D CBCT OPG machine, CEREC same-day crowns and veneers and televisions in our patient rooms for a welcome distraction from your dental procedure. 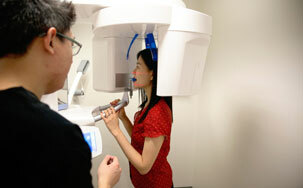 Advanced technology makes dentistry more precise, predictable and efficient. Many of our patients travel from outlying properties for the quality dentistry we provide. 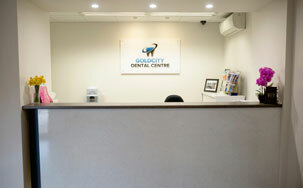 When you book an appointment at GoldCity Dental Centre, we will maximise the time you spend with us. Our team will arrange appointments for multiple family members, and we also offer to complete as much treatment as possible in a single appointment, so that you can avoid long commutes for short visits. 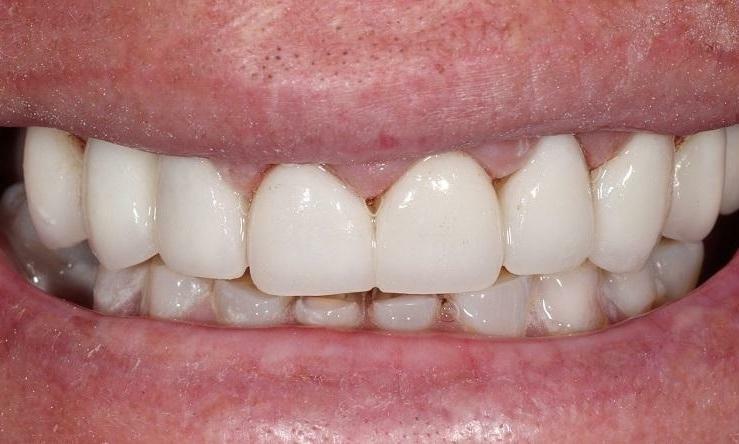 Since we have same-day CEREC technology, restorations such as dental crowns, inlays, onlays and veneers can be created and delivered in a single visit. Our in-house mini-star machine allows us to design and create teeth whitening trays, nightguards, mouthguards and orthodontic retainers in a single day. We accept all health funds, and we are preferred providers for Bupa, Medibank Private and Queensland Country Health Fund. We welcome cash, cheques, EFTPOS and credit cards for payments that fall outside of your health fund benefits and offer an in-house benefits program. For our younger patients, we also participate with the Medicare Child Dental Benefits Scheme (CDBS). If it’s time for your next dental check-up and clean, we welcome you to get in touch. We also treat dental emergencies to help relieve your pain and solve unexpected dental conditions that sometimes arise. 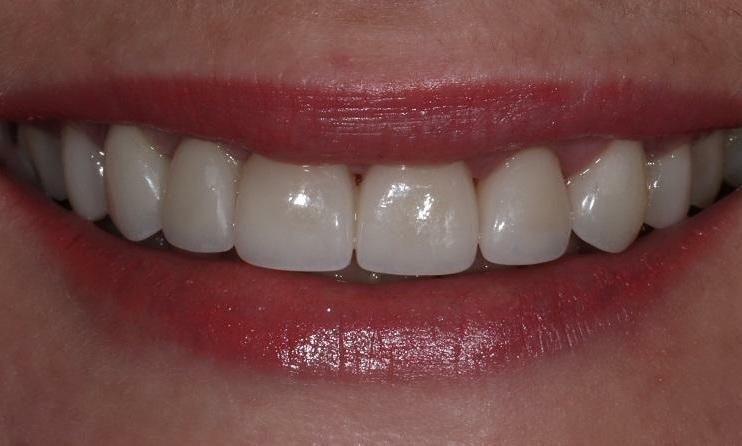 Our friendly and professional team looks forward to helping you have a smile that you feel confident to show off. Why do my teeth look small or short?